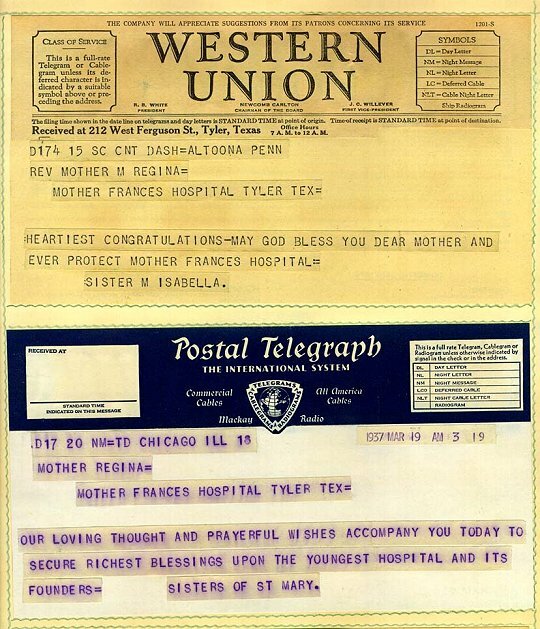 The staff of Tyler's first and only hospital was planning a festive celebration to mark the dedication and opening of the new 60-bed facility on March 19, 1937. 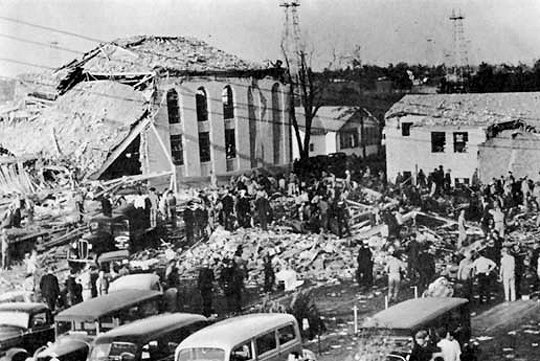 Mother Frances Hospital opened its doors one day early, canceling the formal dedication in order to care for the victims of the New London School Explosion. With compassion and skill, the Sisters worked tirelessly alongside physicians from the community tending the injured. 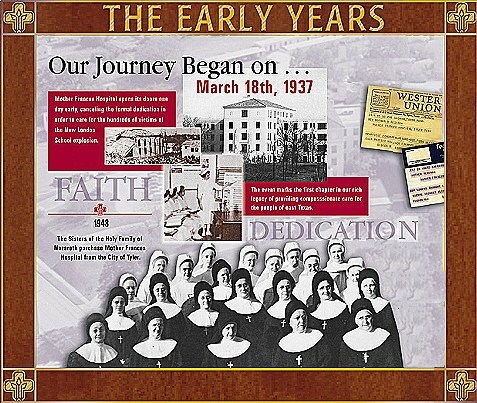 This tragic incident marked the beginning of Mother Frances Hospital's special relationship with the community. This picture is from the Mother Frances Hospital archives. A typical hospital room at Mother Frances from the 1930's. 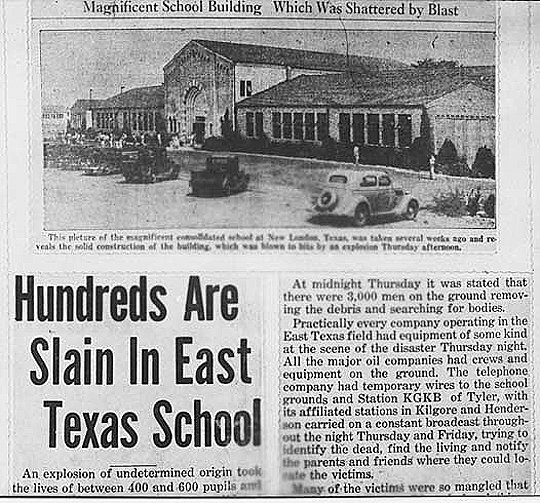 Article from the Tyler paper about the explosion. From the Mother Frances Hospital archives. 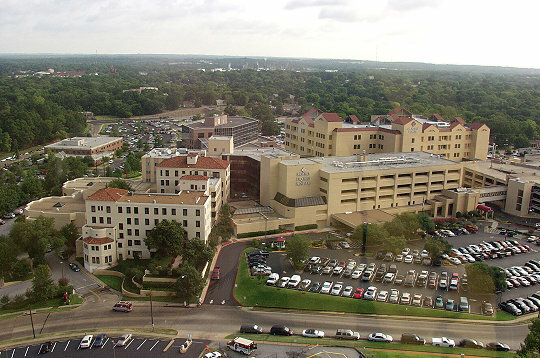 Artists rendition of the Mother Frances Hospital expansion. Mother Frances Hospital after first addition. 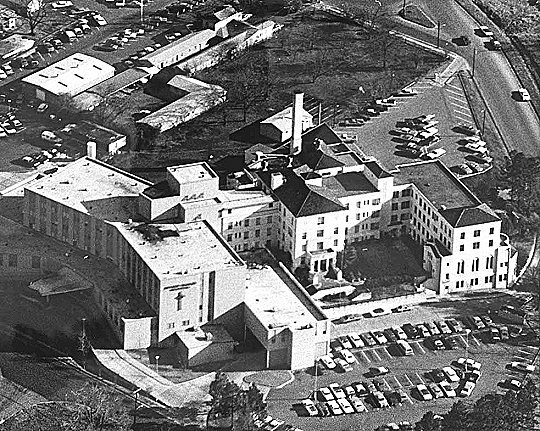 Mother Frances Hospital, circa 1960's. 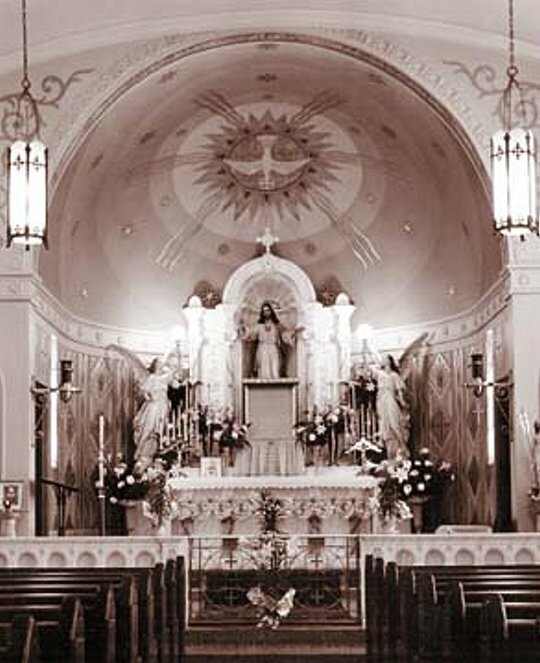 The Chapel in Mother Frances Hospital. 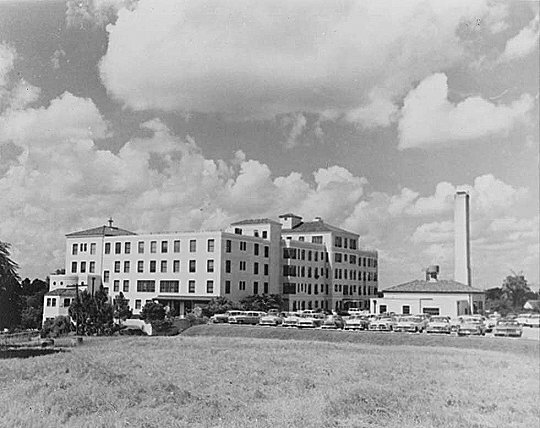 Mother Frances Hospital, late 1950's. 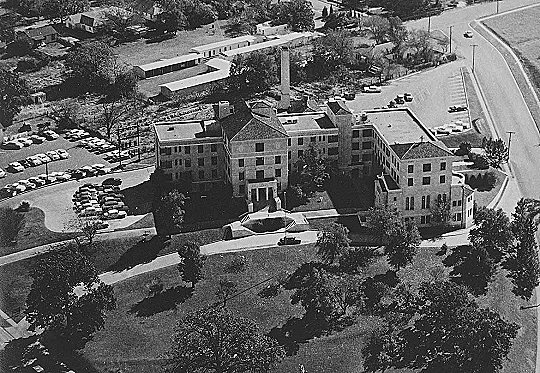 Mother Frances Hospital as well as the surrounding area, late 1950's. Telegrams from March 19, 1937. From the Mother Frances archives. Part of the Wall of History at Mother Frances Hospital. Christus Trinity Mother Frances today. 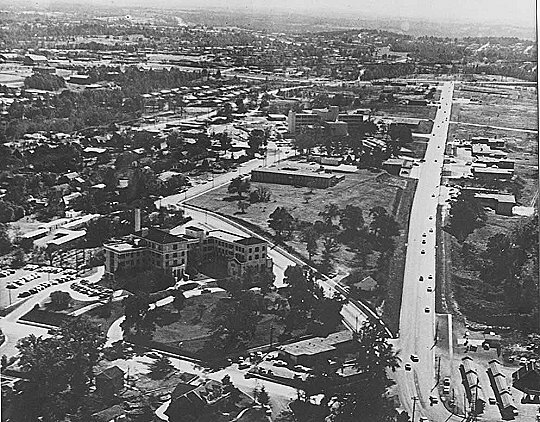 Original building is located in the lower left of picture.